Think like a kitchen designer, with these 4 expert kitchen design tips. Looking for kitchen desk ideas? Learn how you can create a central command post in your kitchen with these simple kitchen desk design tips. Planning a kitchen? 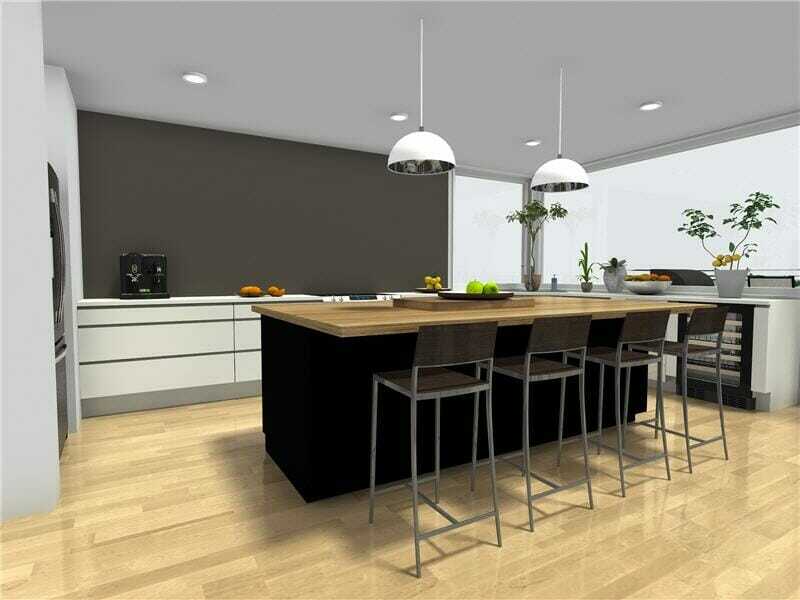 These 7 essential kitchen layout ideas will make your new kitchen design a success. Looking for eat-in kitchen ideas? Create a cozy eat-in kitchen with these top four eat-in kitchen design tips. Mint is back! 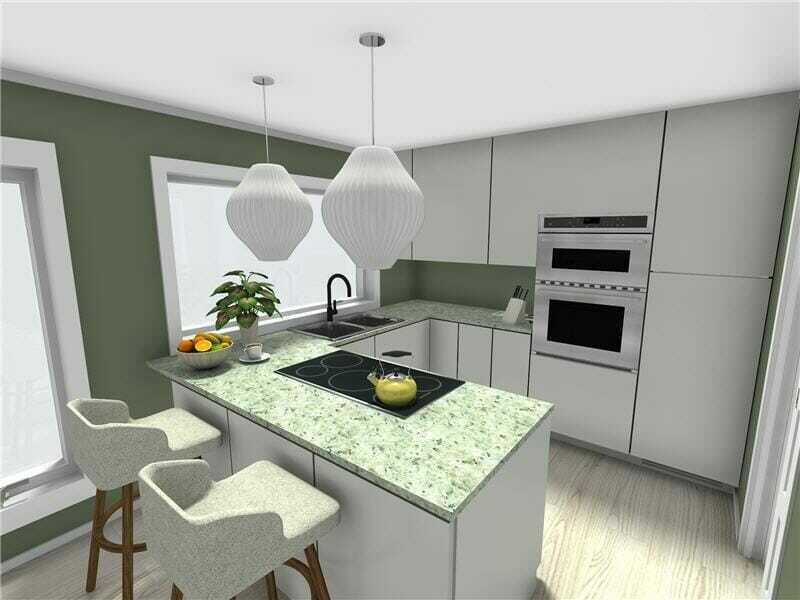 No longer reserved for retro, this minimalist mint green kitchen makes mint – modern. 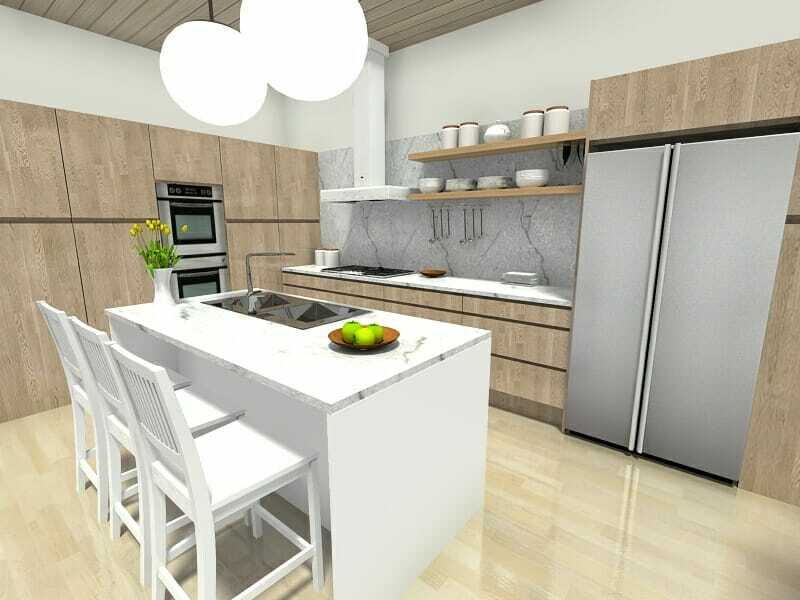 Turn your kitchen design ideas into reality with these simple expert kitchen design tips from RoomSketcher. Looking for DIY Kitchen Ideas? This DIY kitchen shows you how to get creative with kitchen cabinet layouts. Looking for Kitchen Ideas? This modern open eat-in kitchen with colorful countertops keeps storage out-of-site. 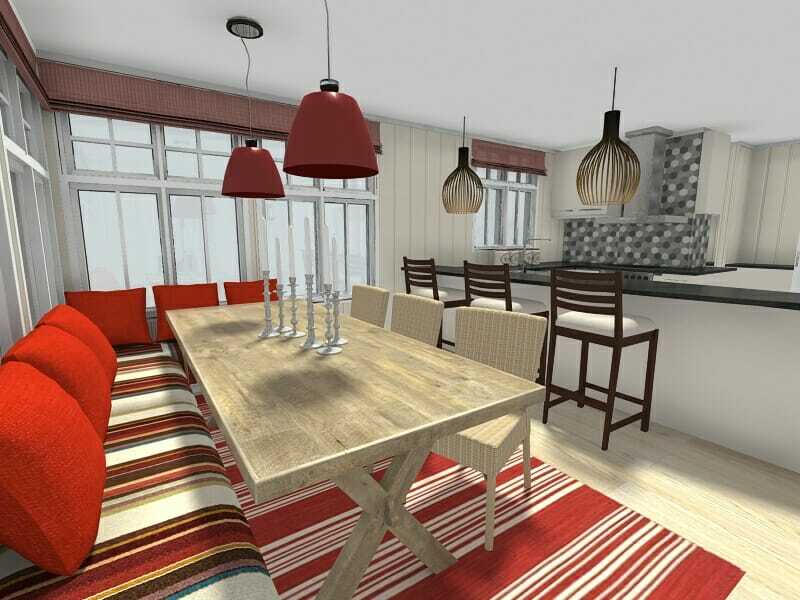 Need help planning a kitchen design? 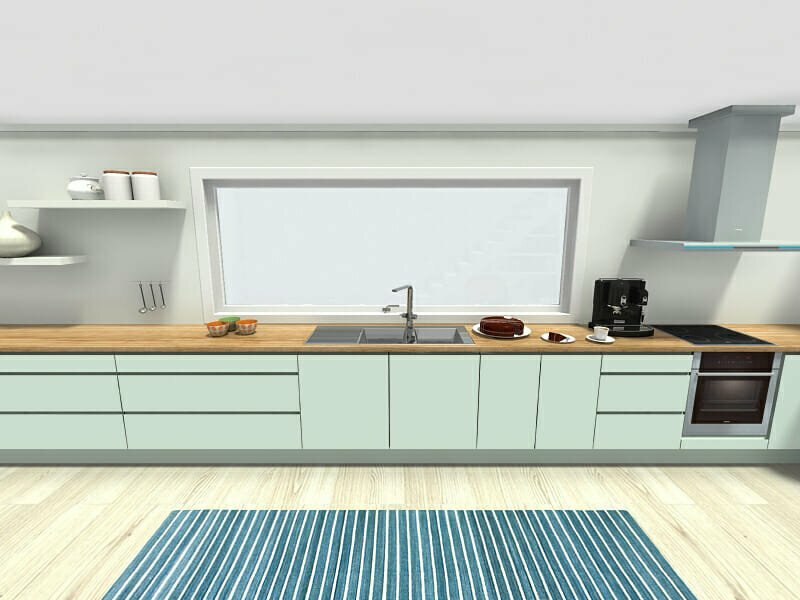 RoomSketcher shows you how to plan your kitchen with an online kitchen planner.